Were you one of the people bundled in layers holding a hot beverage in line last night? Black Friday continues to encroach on Thanksgiving, and while some take full advantage of the evening hours to do shopping, others prefer to keep Thanksgiving and Black Friday separate. So you decided to pass on last night’s deals and wake up before the sun to see what deals you could take advantage of this morning. Whether you’re wrapping up your last few stores right now or just getting ready to head out, be sure to have fun and make the most of your Black Friday shopping trip! 1. Make it an event. Eliminate controversy and make Black Friday shopping part of your Thanksgiving fun! After the kids' bellies are full of turkey, cranberries, and pie, snuggle them in with a designated family member and take off the eager shoppers in your family for a fun-filled shopping excursion. 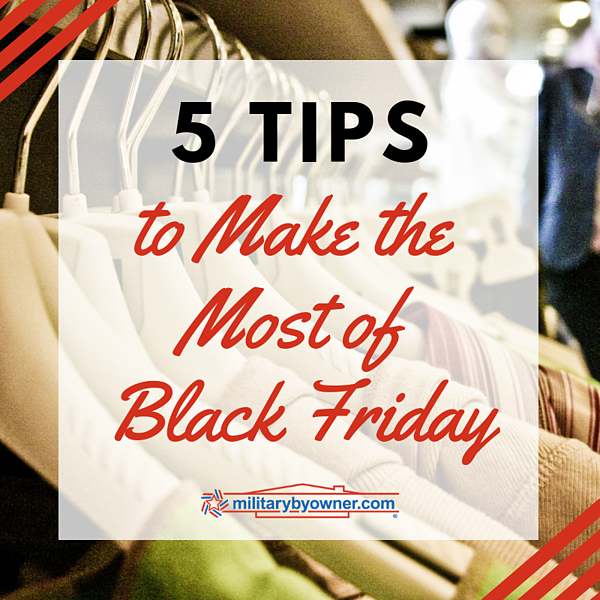 Or, skip Thanksgiving day deals altogether and start your Black Friday shopping early in the morning. Hit a couple stores, then take a break and grab brunch somewhere. All that shopping calls for a necessary refuel. Whether you choose to sip a yummy mimosa or Irish coffee with your breakfast is up to you—I won’t judge! Just be sure you leave with your cup full and a smile on your face before you brave the rest of your holiday shopping list. Black Friday shopping is chaos. It just is. The sale signs and mad grabbing might tempt you from what you really set out for like a TV, Lego set, or special gift which can leave you penniless and feeling drained. Avoid this by making a list of what you’re going in for so you can get it before it’s gone and have the energy for your next retail target. Tip: Make the most of your shopping list and organize first by store and then by order of importance. While it might seem that every deal you find on Black Friday is unbeatable, that's not necessarily true. It's easy to get caught up in the madness to later find out that the must-have item you so desperately fought for was actually cheaper somewhere else. Keep your list in one hand and your phone in the other to do price checks as you go. The best places to compare prices are typically the store’s website and Amazon. It’s amazing (even on a daily basis) what you’ll find less expensive on the corporate website than in the store. And you’d never know unless you check! The best way to keep yourself from overspending and stay on track is to leave your credit cards at home. With cash in hand, you have no choice but to stick to your budget. It might not sound the most fun and it might take more time at the register, but you’ll make it home with fewer regrets and return trips on Saturday. Don’t bother with the crowds. Take advantage of the Black Friday deals online instead! Sit at the computer with your cup of coffee in the warmth of your home while you do your holiday shopping. Not only can you avoid pushy shoppers (we’ve all seen the horror videos) but you can find a larger variety of things to save money on. Start with your favorite stores (and Amazon! ), but be sure to explore beyond retail sites and check less conventional types of deals. Even though it's undoubtedly intimidating, Black Friday can be a great opportunity to save on holiday gifts. Don’t let the crowds and crazy traffic keep you from participating. Have fun today and make the most of your Black Friday adventure! We'd love to hear about it. PCS move in your future? 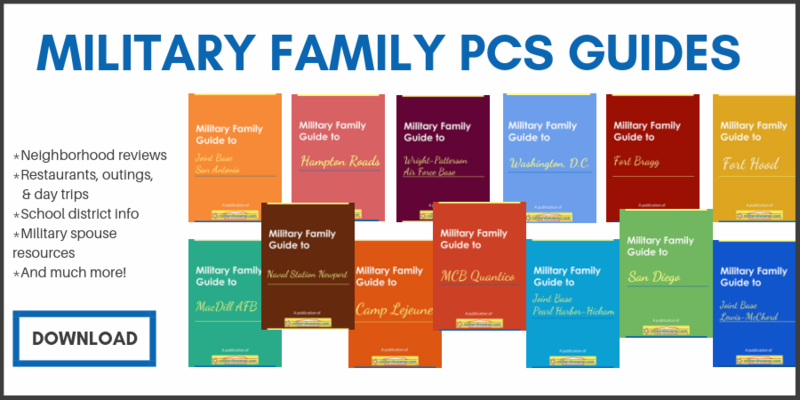 Click below to access our free series of military family base guides!